This Shrinky Jewelry activity set from Small World Toys features special paper designs that you can color in, and then bake to watch them shrink! 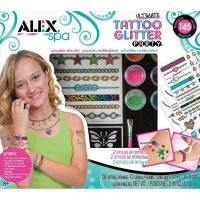 One of the most magical jewelry kits around! 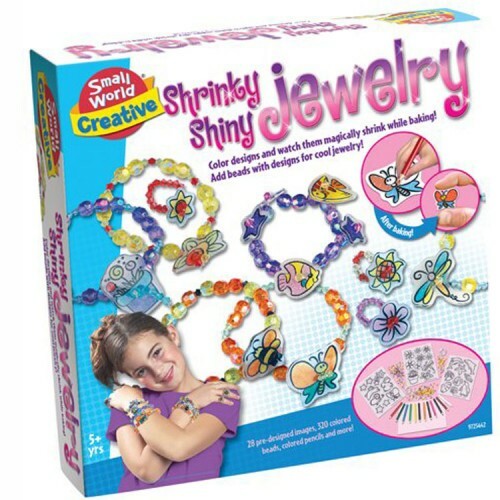 The Shrinky Shiny Jewelry Kit by Small World Toys is a super unique craft kit sure to amaze your little designer. 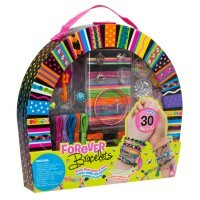 This activity set from Educational Toys Planet features special paper designs that you can color in, and then bake to watch them shrink! 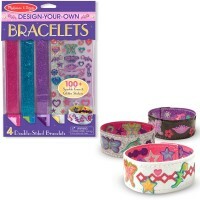 Shrunken designs are the perfect size to add to beaded necklaces and bracelets you create on your own. 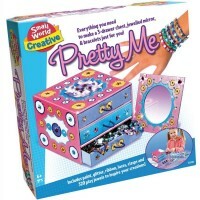 This exciting Shrinky Shiny Jewelry Kit includes 320 beads in tons of colors to add to your jewelry creations. 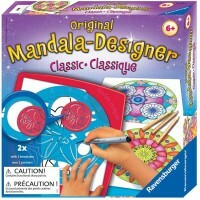 The Small World Toys set also comes with 28 sheets of printed shrinky shapes, 1 sheet of blank shrink paper (for your own designs), 12 colored pencils, 8.2 ft. elastic cord, and illustrated detailed instructions. 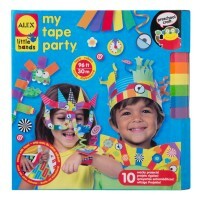 An awesome activity for family bonding or classroom learning! 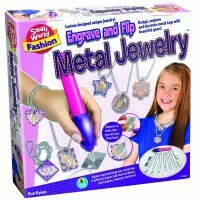 Gather your friends and create shiny jewelry, with a touch of magic. 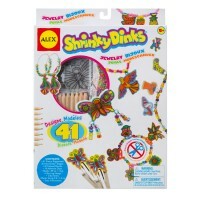 Dimensions of package 9.75" x 9.75" x 2.25"
Write your own review of Shrinky Shiny Jewelry Kit.